Reotech has over 25 years of construction management experience and understands the importance of having strong teams involved to have the greatest impact on project costs. We keep our client’s top interests a priority in using our extensive industry knowledge to make optimal decisions and take actions that benefit the project as whole. We understand the preconstruction process well and have the expertise to review documents for constructability issues, determine pretender estimates and advise of potential cost savings. We propose an internal qualified team, while hiring qualified industry trades. A central point of communication maximizes the process in taking input from project sources, filtering it through to ensure the right information gets to the right people at the right time ensuring seamless integration of project participants. 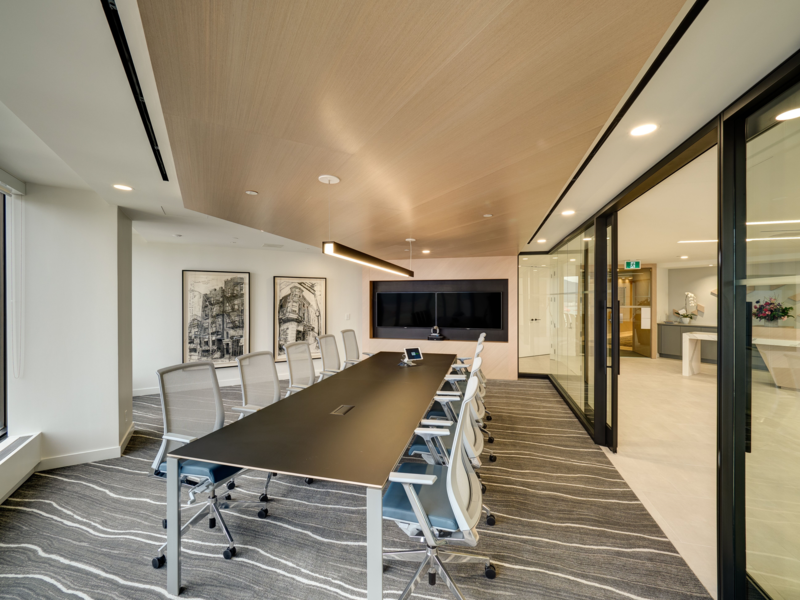 As your commercial interior construction manager, we have the knowledge and expertise to oversee and audit the work down by all project teams, thereby minimizing chances of defective work, poor workmanship and/or schedule variances. At Reotech, teamwork is something in which we take great pride. We have developed the partners and relationships in the local market to form an all-star project team, hand selected specifically for every project to meet your expectations. Our team members have significant experience applicable to the specific challenges of your project. Our people are what set us apart, and your Construction Management project is in good hands with Reotech. With an expert team working efficiently in partnership wit the client, we bring innovation to the design and construction process, saving our clients time and money. As your construction manager we carefully put systems in place to keep the project running smoothly, on-time and within your desired budget. We strive to delivery anything less. Reotech will manage every contract for you, ensuring you realize maximum contract efficiency in your project. Costs, schedule and quality are closely managed throughout all phases of construction.